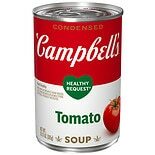 Shop Campbell's Healthy Request Condensed Tomato Soup (10.75 oz. )10.75 oz. 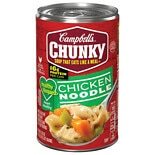 Shop Campbell's Chunky Healthy Requestﾮ Chicken Noodle Soup (18.6 oz. )18.6 oz. 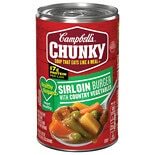 Shop Campbell's Chunky﾿ Healthy Requestﾮ Sirloin Burger with Country Vegetables Soup (19 oz. )19 oz.